After happy spending Christmas day, 2018 just around the corner, everyone must have numbers of parties to attend at this moment. The first one should be annual company New Year party. Well, it is really a vital occasion to anyone, because it is relevant to your careers in the next year, such as the promotion of position and salary. In order to avoid the little fault, you must do some classes in advanced. Here jeuliablog will emphasize the jewelry for New Year party for you. The perfect wear should pay attention to the details from clothing to accessories, even your heels. 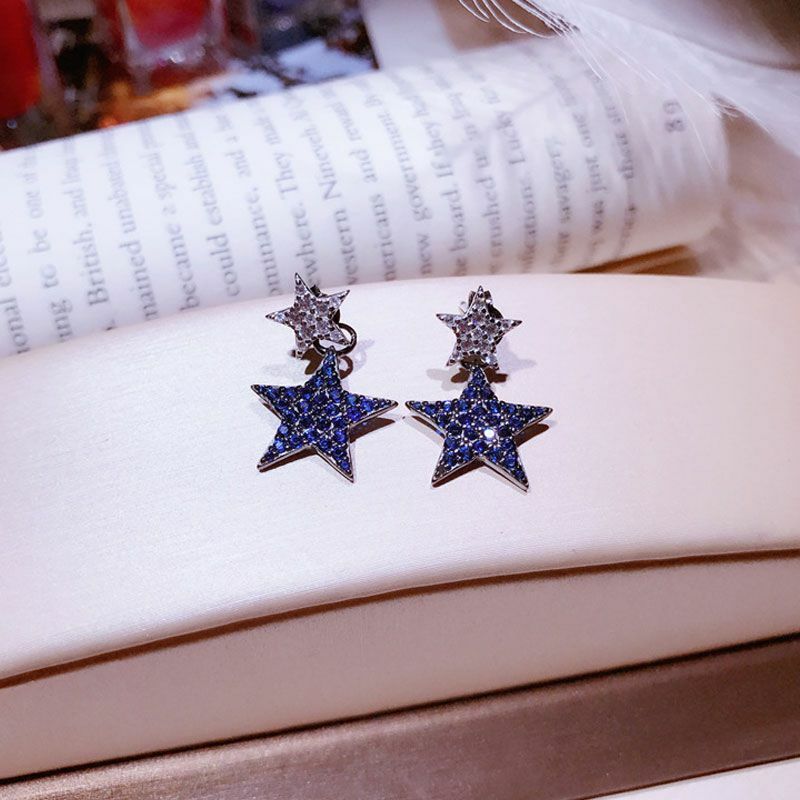 So what is the splendid jewelry for New Year party? Engagement or wedding rings are a symbol of love and commitment between two people who want to spend the rest of their lives together. They witness your love. Sparkling engagement rings represent loyalty and true love. 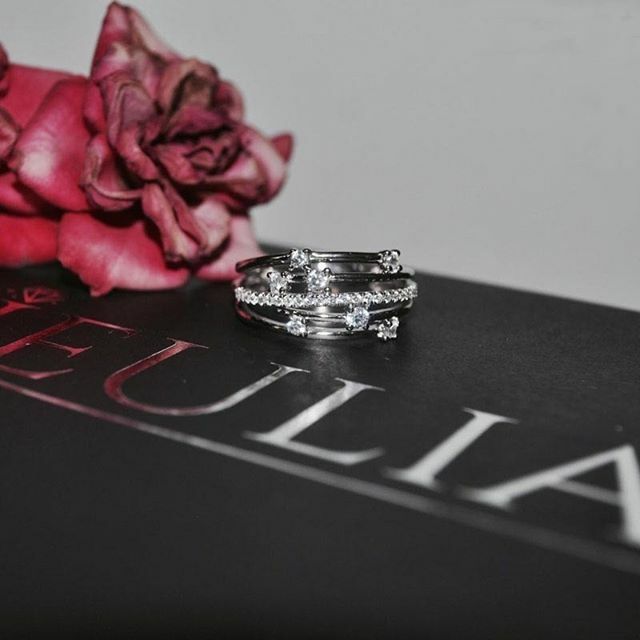 These beautiful Jeulia engagement and wedding rings show versatility in their design, there is no doubt that it can add points to your appearance. 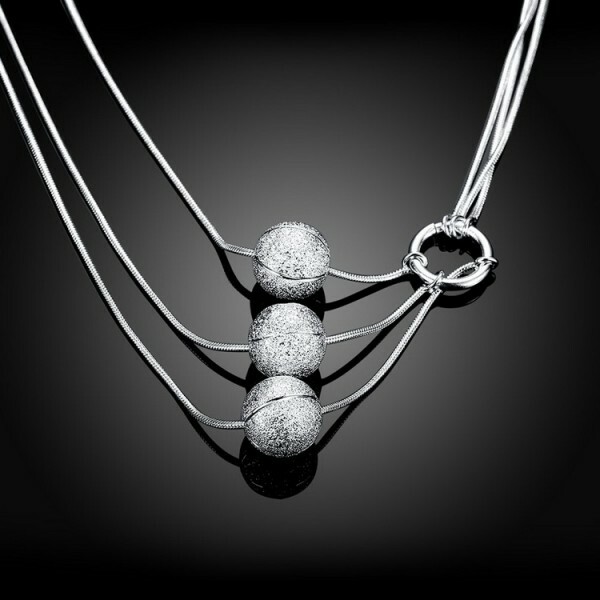 With the popularity of out-of shoulder dresses, the necklace can perfect highlight your collarbone. Jeulia has variations of necklace, like the vintage-inspired rainbow topaz necklace with dainty layered chains, or the bold and bejeweled white sapphire alloy choker. The open-ended design of the cuff ring is popping up on stylish bloggers everywhere, and we’re starting to fall for it too! Inspired by the 70s obsession of arm cuffs and bracelets, this modern take on the ring allows for a range of styles, that are not usually possible with a standard cocktail ring. This season we love long, dangly, shoulder-sweeping earrings! And Jeulia latest collection includes a range of beautiful drop earrings, designed with all kinds of shapes and tassels. If you don’t usually go big on earrings, and prefer a simpler pair of studs, then these understated pairs are the perfect way to start off your drop earring obsession! 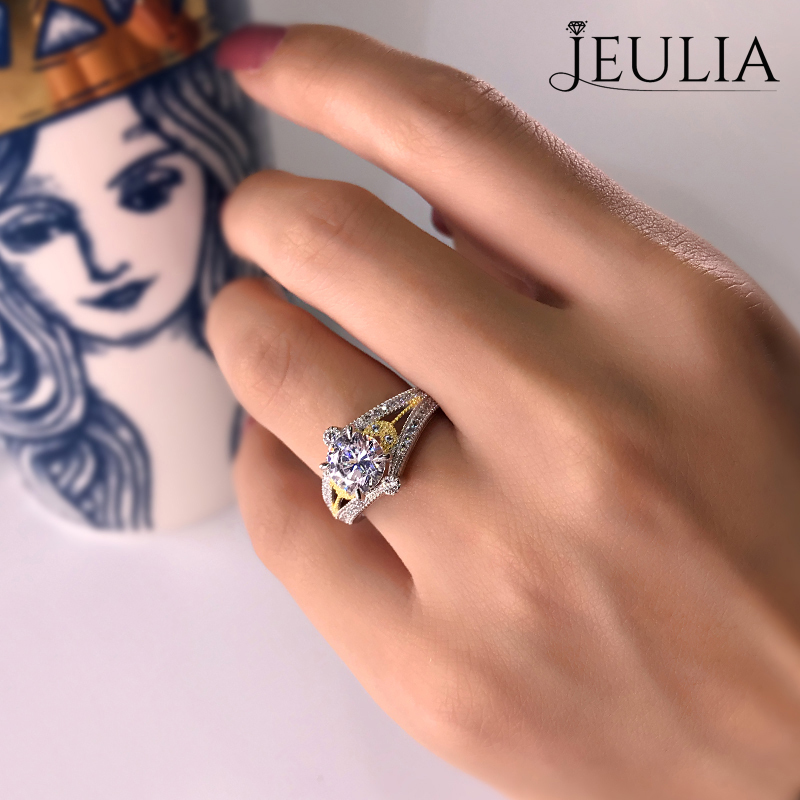 More New Year Jewelry, you can visit jeulia jewelry!